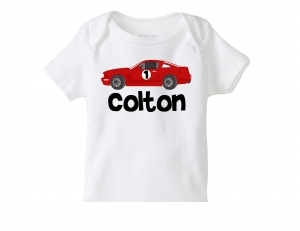 Our personalized shirts can be custom made to match almost any theme, color scheme or birthday number. 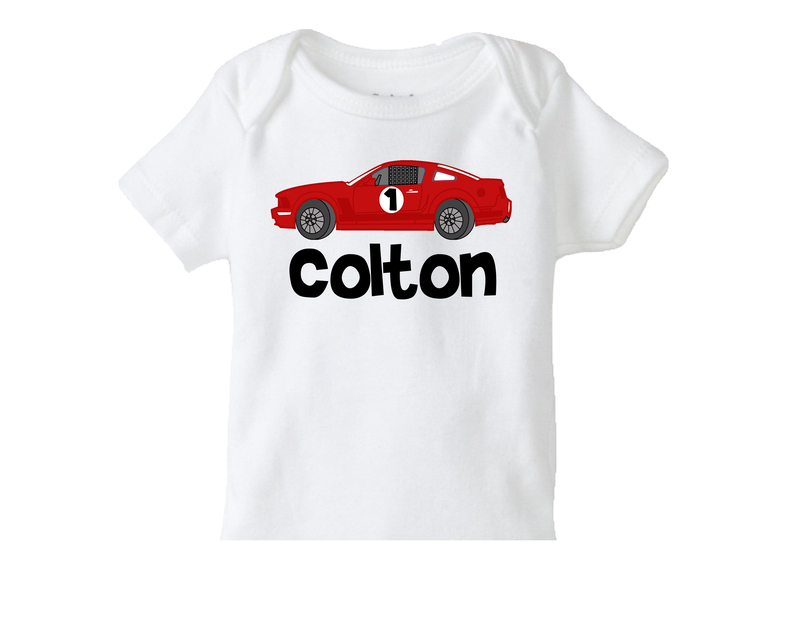 Our fun personalized kids birthday t shirts can be work all year long to celebrate how old they are and how fun their birthday party was. 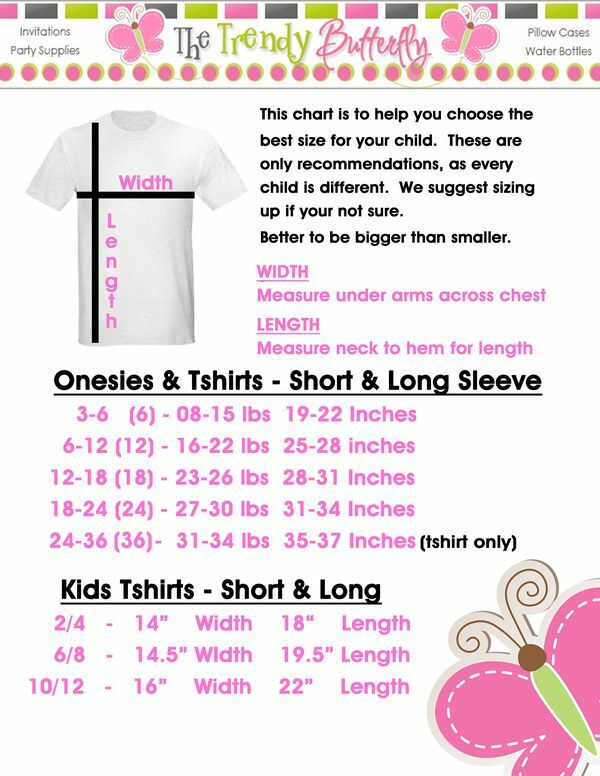 Please be sure to measure your child or an existing t shirt and consult our size chart below before ordering. We can not accept exchanges on personalized items.